Are you looking to buy water damage restoration leads? You need to make sure you are buying quality leads that will convert. You need to understand the difference between exclusive and non-exclusive leads. Here is an overview of the two. Exclusive leads are leads that are sent to you only. There are a few lead generation companies that sell these types of restoration leads, and they are most commonly sold on a pay per call or lead pricing basis. One example of a company that currently provides these types of leads is Apical Marketing. Exclusive leads are generally more expensive than non-exclusive leads, but many people feel that they are worth the investment because they have a higher conversion rate. Depending on various factors including your area and the demographics that you are targeting, flood and water restoration leads will generally cost about $260-$760 each. Keep in mind though that the more you agree to spend per lead, the higher the chance your lead generation company is to generate you leads. This is mainly because lead generation companies give priority to the clients that pay more per lead. Non-exclusive leads are often form submissions that get emailed and/or texted to you, but there may be some other types also. One large company that offers non-exclusive leads is Home Advisor. These leads are usually less expensive, but they are also generally lower converting, because you are competing with other companies and one of them may convert the lead first. 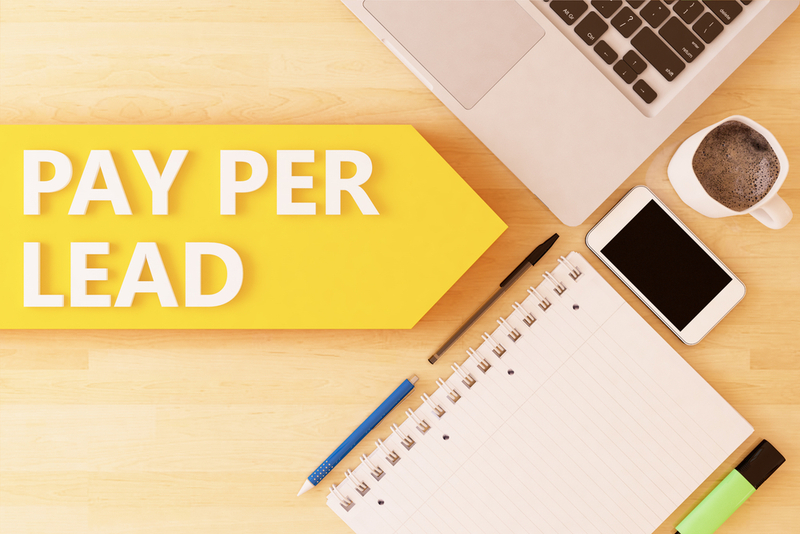 To actually land a paying client from non-exclusive leads, it is common that you’ll need to spend the same amount of money or more than you would spend on exclusive leads. If you choose to buy this type of lead, be sure that you call the customer as soon as you can to improve conversion rates and cater to the time sensitive nature of some restoration requests. Although exclusive leads will only be sent to you, the service you hire might have a few other contractors in the same area that may take priority over you. This mainly happens because those other contractors are willing to pay more per lead than you are. You should ask the company that is selling you the leads about how many other contractors they currently are sending leads to in your area and how they prioritize distribution. Generally, the more qualified a water remediation/restoration lead is, the more expensive they are. You should ask if they can add on any further qualifications that may be important to your business. Don’t worry too much if they can’t though. As long as the leads are priced accordingly to their expected market value and likelihood of conversion, then it shouldn’t be a big deal. The water damage lead generation company does not simply wave a magic wand to generate leads, they have to go out and actually promote your services in various ways. Another good reason to know the traffic sources your pay per lead service is using is so that you don’t compete with yourself. If they are running PPC ads for you for example, it may be a good idea to consider pausing your ads or insist the lead generation company use another traffic source. It is a big positive if the restoration lead generation service is active on marketing and advertising sources that you currently are not. These channels could help put your business above the competition who many currently not be active on them. Affiliates are companies or individuals separate from the lead generation service you hire that go out and generate leads using various traffic sources. The lead generation company then buys leads from their affiliates and resells them to their clients. There are some companies that generate a large portion of their leads from affiliates and some that don’t use them at all. Even though having a bunch of affiliates may create a higher volume of junk calls, your lead generation company will usually not bill you, and having access to many affiliates could mean that you will be getting the leads off of a source that your competitors may not be using. Internal lead generation methods are generally easier for the company to quality control, so they often lead to higher quality calls. 5. Will They Use Your Branding? There are many lead generation services out there that will simply use generic branding on their marketing and advertising materials. They do this for many reasons, but some of the main reasons are to offer them the flexibility of selling leads to other companies, and so people cannot go to your website and call them off of a non-trackable number. Although generically branded marketing and advertising materials can work just fine, in general it is better if the lead generation company can use your branding. This will provide you with more exposure and customers will be less likely to be confused at who they are reaching on the phone. It will also allow them to cross reference you with your other marketing materials like your website, credentials, and reviews, so that they feel better about calling and hiring you. In fact, when they are doing this, they may even end up just calling you off of the number on your website which can get you a free lead! 6. Are You Allowed to Pause? There are various reasons why you may need to pause your leads. One possible reason would be if your service area experiences a large flood, and your phone starts to ring with more flood damage leads than you can handle. Lead generation companies may have differing policies on pausing, so it is helpful to know about the policy of the service you’re using. Overall these tips can help you select good pay per lead water damage restoration companies that can help your business generate more revenue. Most of them will allow you to give their leads a try without a long-term commitment, so it probably won’t hurt to give them a try.